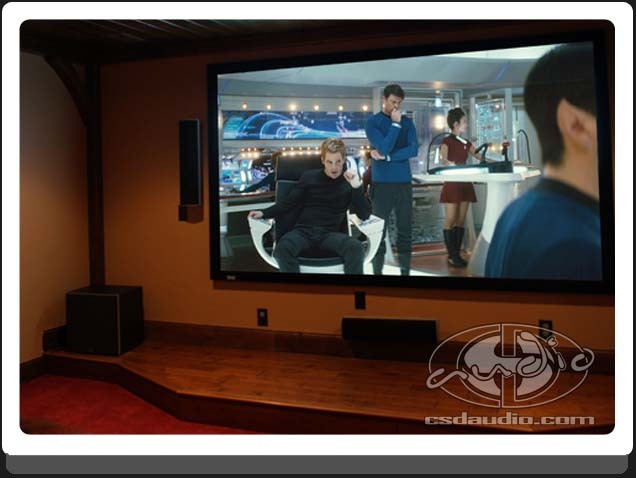 Sales & Installation Home theater systems optimized for maximum performance for any budget. Starting with a private demo in the CSD Theater or a free in-home consultation. We'll work together to create the perfect home theater for you. Whole Home AudioYour music enjoyment shouldn't be limited to your theater room. A whole-home distributed audio system will let you enjoy great sound throughout your entire home. CSD will put together the right combination of in-ceiling speakers, multi-zone amplifiers, wall mounted color touch panels, smartphone control. Man Caves	Fellas, This one is just for you. It's your man cave, your sanctuary, the one spot in your home to call your own. No man cave is complete without a killer audio video system. 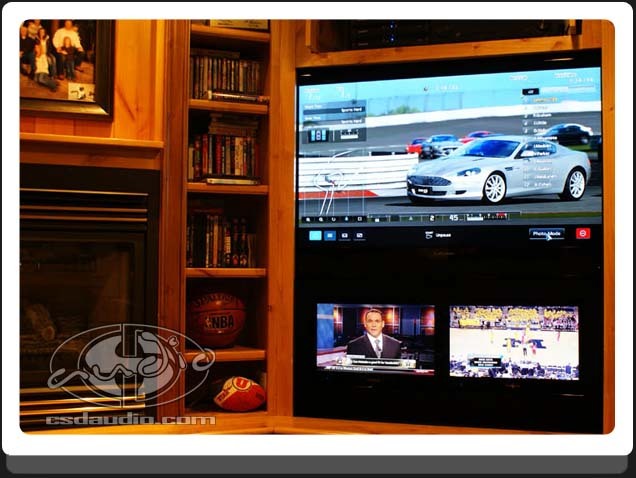 Maybe you're a sports nut and want to watch multiple games at once. Perhaps you'd like your personal home theater to out perform that new mega multiplex theater. Or are you a music lover who loves to turn it up to eleven? Let's get crazy. You don't want the same thing you can find at your neighbors down the street, something you can just pick up at the local big box store. Let's design something fun, custom, one of a kind, something uniquely YOU. Thank you for your interest in CSD Audio. or installation appointments at this time. Directions: CSD Audio is 2 blocks north of the Fashion Place Trax Station. and I-15 from the North or South. 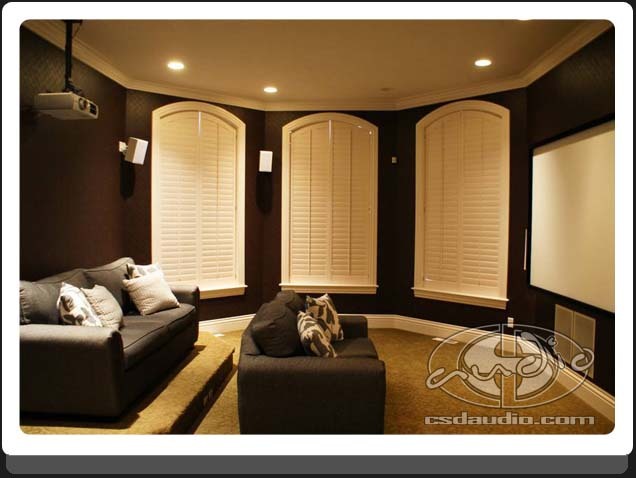 Here you'll find a cross section of CSD Audio's work including custom Home Theaters, Whole House Audio Systems, and other special audio & video projects. 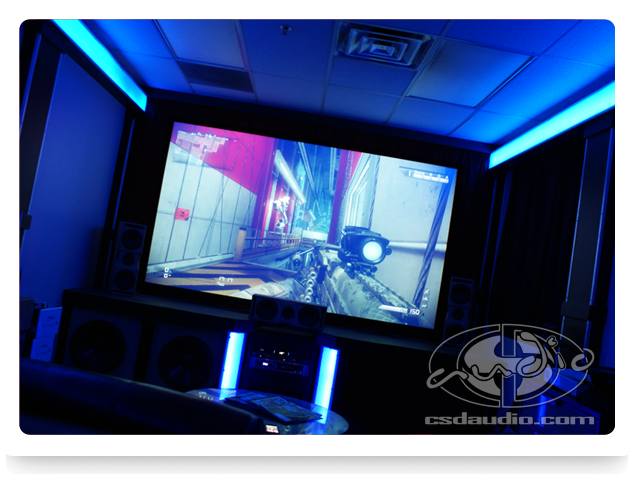 Call 801.960.2999 or email travis@csdaudio.com to schedule yours today! CSD Proudly offers Klipsch Speakers & Subwoofers , Yamaha Receivers, Polk Audio Speakers & Subwoofers, Pioneer Electronics, Epson Projectors, Denon Home Theater Components, Logitech Harmony Universal Remotes, Sony TVs and Blu-Ray Players, RTI Home Automation and many other manufacturers. Serving areas around the Wasatch Front including Salt Lake, Sandy, Cottonwood Heights, West Jordam, South Jordan, Draper, Herriman, Bluffdale, Park City, Bountiful, Alpine, Highland, Lehi and more.